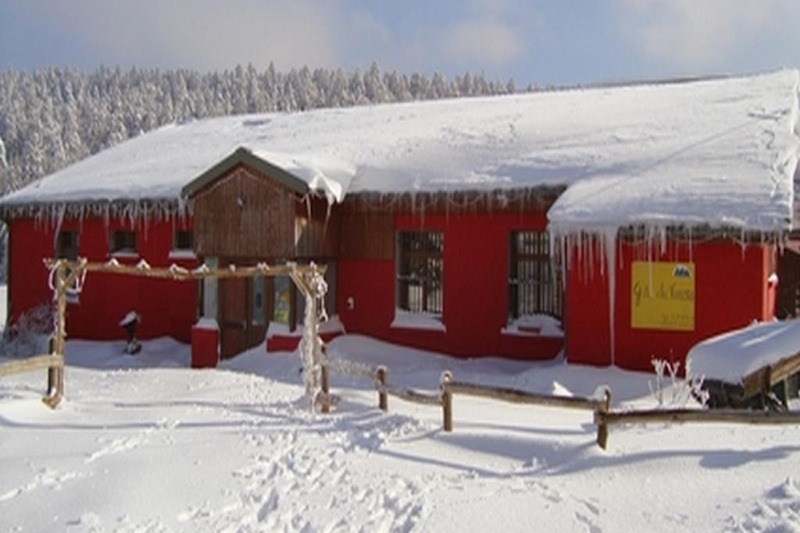 Our establishment is nestled in the heart of the Vercors Regional Park, in Lente (altitude of 1100m), between the Cirque de Combe Laval and the Font d'Urle ski resort. We are equidistant from the city of Saint-Jean-en-Royans and Chapelle-en-Vercors and many activities are possible from the cottage. Ideally placed, our structure is at the beginning of the GR circuit and in the middle of the GTV (Grande Traversée du Vercors). We are pleased to welcome families, sports enthusiasts, tourists, groups, associations, works councils, schools, motorbikes and cars, weddings, mountain bikes, etc., eager to make a simple stopover or to spend a stay of several days. Pétanque pitch, swing, table tennis, table football, board games, reading corner. Gateway to cross-country skiing and snowshoeing. Alpine skiing at 10 minutes. Starting points for many hiking and mountain biking trails. The Gîte du Vercors is at the crossroads of many paths of the Vercors ... We are located at the beginning of the GR95, in the middle of GTV (Grande Traversée du Vercors), at the beginning of Chemin Forestier, and finally 1.2 km from the Sentier Central ! Immersed in the forest of Lente, you will enjoy many routes to observe a fauna and flora both preserved and exceptional. 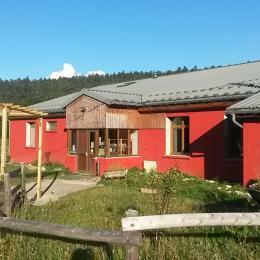 OUR GITE IS CLOSE TO EXCEPTIONAL TOURIST PLACES !! We will advise you the essential places of the Vercors and Royans (museums, caves, suspended village, natural circus, lakes, gardens, fountains, markets ...) so that you can enjoy a memorable and rewarding stay.